Our talented technicians use hand fabrication skills for more than ductwork. The techs at Accurate Heating and Cooling are equal parts competent, experienced and skilled, which allows us to extend our services past typical heating and cooling work. 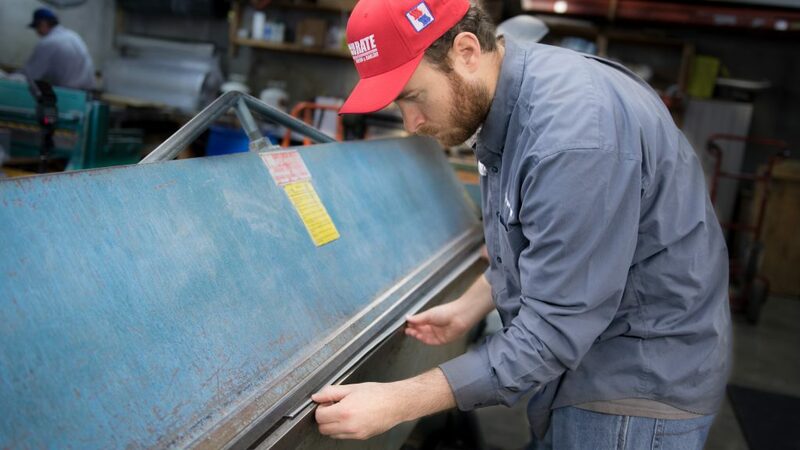 In addition to our equipment replacements and ductwork installation, we proudly offer hand-fabricated items for performance and added beauty in your home. The care and precision with which our team builds ensures each piece will be efficient and aesthetically pleasing.